Nagios was highlighted in an article by Brian Chee of InfoWorld titled, “10 More Raspberry Pi Projects Primed for IT”. 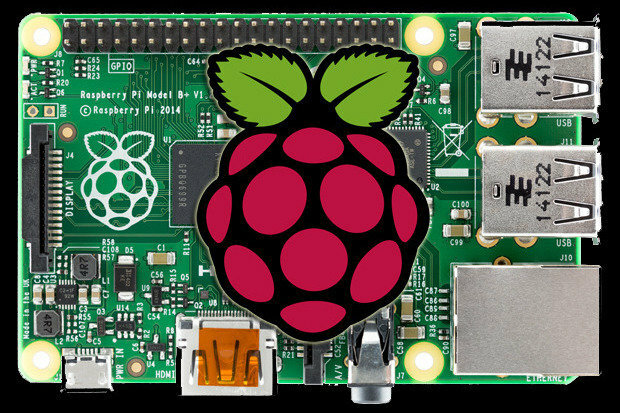 The Raspberry Pi was created as an educational platform but has become one of the most popular embedded systems platforms on earth with a full copy of Linux and a rabid community of DIY-minded developers. That combination alone makes the Raspberry Pi a natural fit for hacking together enterprise IT applications and devices. Add in its low cost and the ready availability of open source solutions, and you can quickly see how previously expensive systems and devices are suddenly within reach of IT departments willing to experiment with Raspberry Pi, as my first foray into DIY IT Raspberry Pi projects showed.